"This Record is Designed to Give You Many Years of Trouble-Free Listening Pleasure." 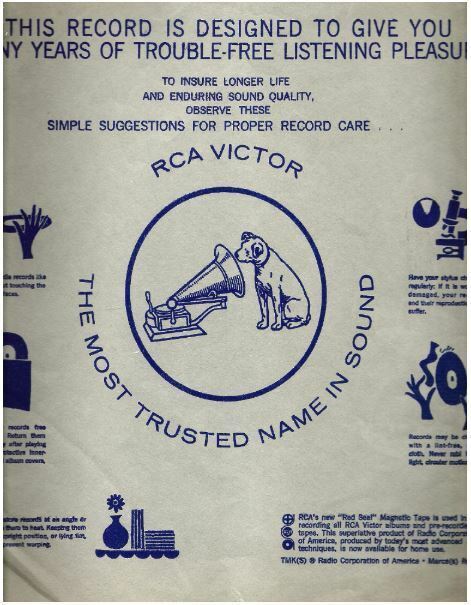 "Simple Suggestions for Proper Record Care"
"Enjoy the music you want - when you want it - and Hear It Right!" "On Stereo Phonographs - On All Other Phonographs"